South Carolina is where I first developed an interest in history. My family went on vacation to Charleston in 1993, but I was more interested in the Civil War than the Revolutionary War. 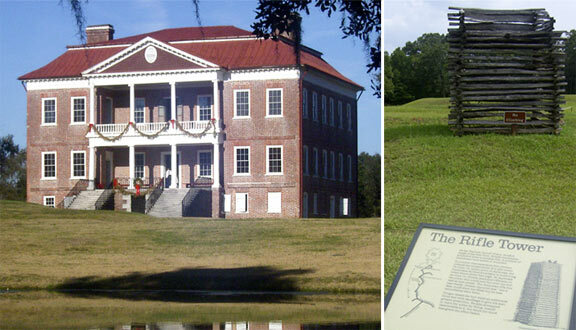 Twelve years later, I was moving to South Carolina, and was planning on visiting all these historic Civil War sites. However, I discovered that were not actually a lot of Civil War battles that took place in South Carolina outside of Fort Sumter, but there were a ton of Revolutionary War battles. In fact, more Revolutionary War battles took place in South Carolina than any other colony. The two and half years I spent in South Carolina were often spent driving to Charleston or one of the many battlefields in the South Carolina "backwoods."